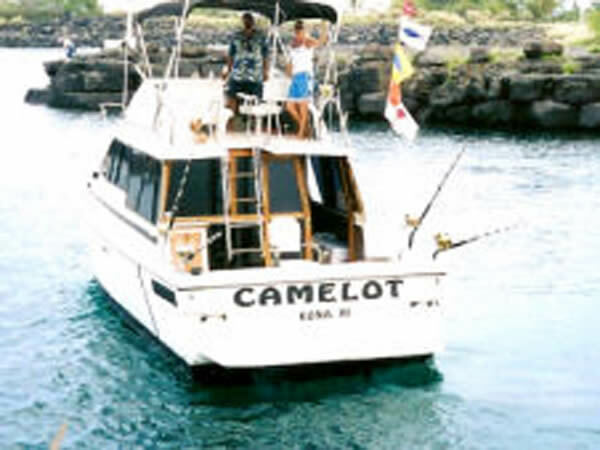 This fishing tour aboard the Camelot puts you front-and-center in some of the most productive waters anywhere in the world – Grander Alley off the Big Island’s Kona Coast. 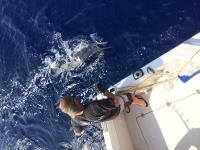 Fish you’ll be able to target here include blue marlin, mahi mahi (dorado), ono (wahoo) and ahi (yellowfin tuna). 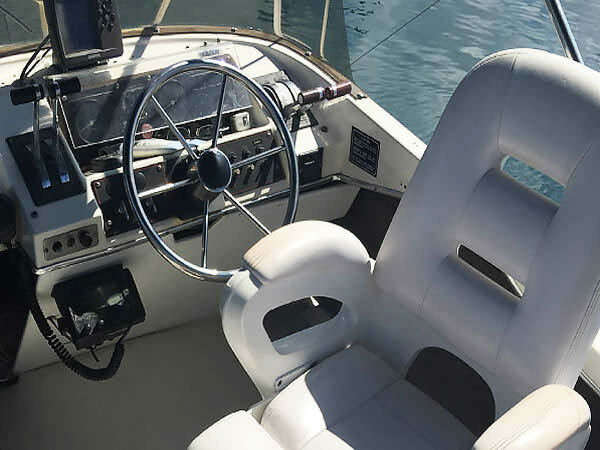 Captain Robert Hudson, his wife Cyndee and son Chris are winners of numerous sportfishing tournaments over the last 40 years, so you’ll be fishing with experts. 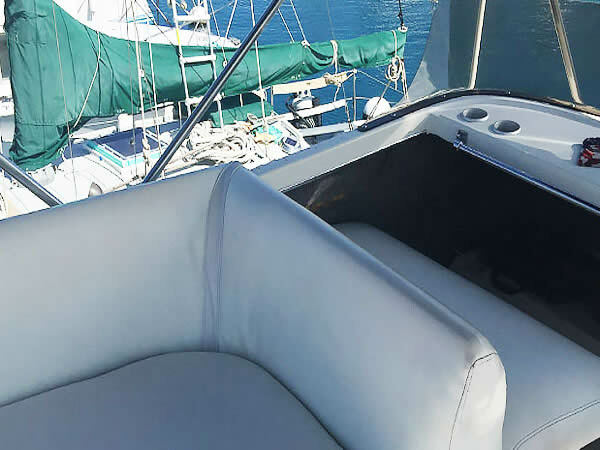 Best of all, you can also turn any of their private fishing charters into a customized trip with activities that include swimming, snorkeling, or dolphin/whale watching, for example at Kealakekua Bay, a marine sanctuary known for its beautiful coral reef and abundant marine life. With a private fishing charter, it’s your boat for the day! If you are new to big game fishing or are on a budget, the Camelot offers a fun shared fishing trip. At the end of the tour, the crew will fillet and share out the fish that has been caught with everyone, so you won't leave empty-handed! 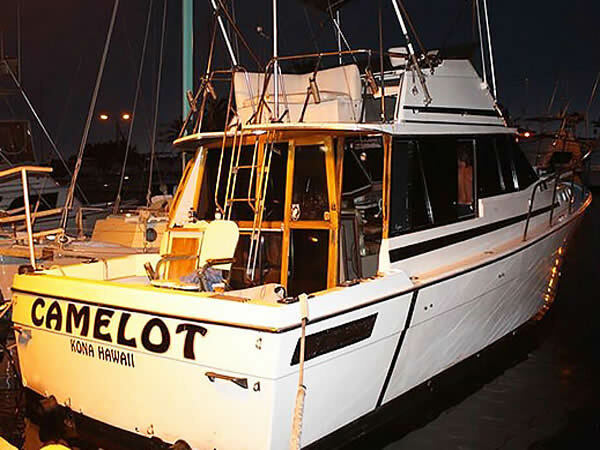 This is a great way to try sportfishing and make new friends. Families with kids of any age are welcome on board the Camelot as well.